Welcome to Advanced Scan Support Technology Pvt. Ltd. Welcome to Advanced Scan Support Technology Pvt. Ltd.: Advanced Scan Support Technology Pvt. Ltd. (ASST) based in Faridabad, Haryana (8 Km from New Delhi) India is the leading used medical equipment seller and service provider. 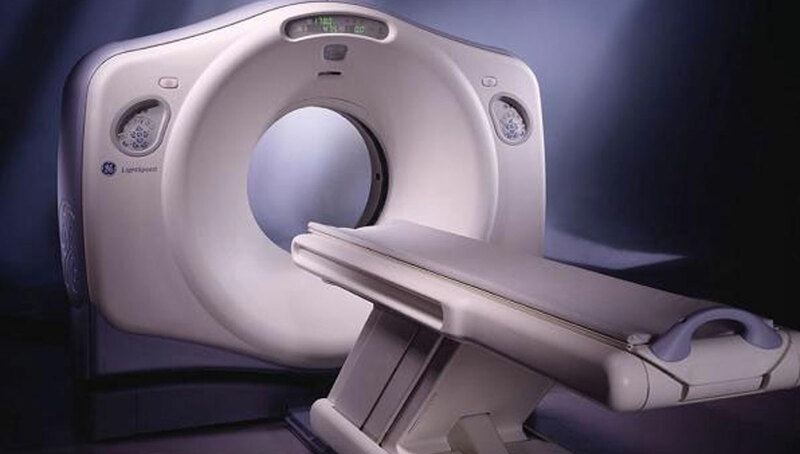 We specialize in all areas of diagnostic imaging equipments and supply high quality equipments from all major brands. 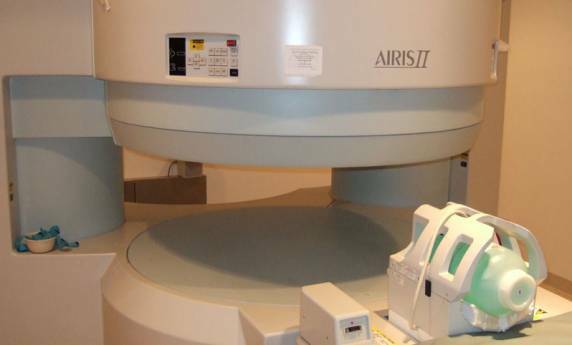 -Radiological Systems Sells | Why You Should Use ASST! 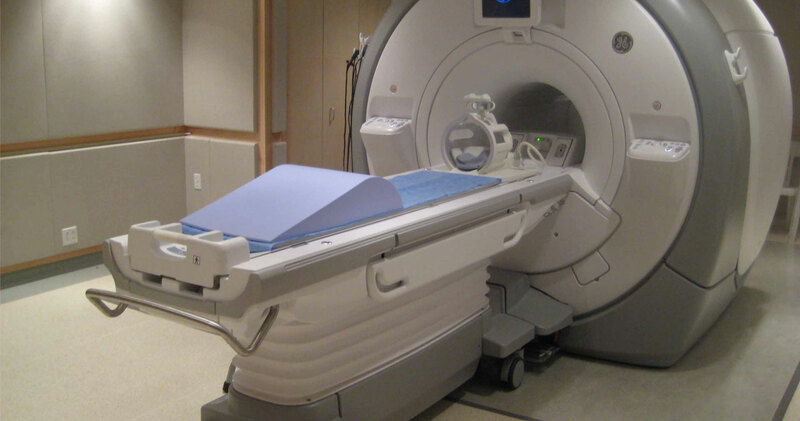 ASST is dedicated to providing you with the very best in GE Super conducting and Hitachi Open MRI systems, GE CT Scanners services, sales and parts to ensure optimal image quality and consistent uptime, while reducing your cost of operation. 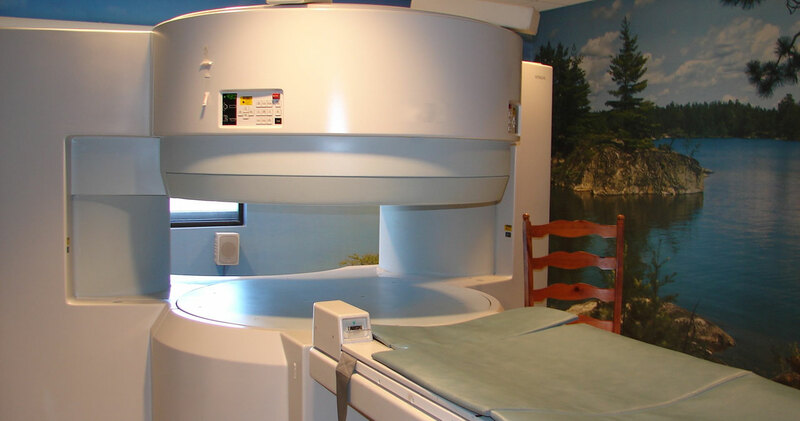 We understand the effects of fierce competition and the rates in the market and the fine balance you must maintain to offer your patients the highest level of diagnostic services while keeping your costs under control. In today's ever-changing healthcare market, new customer requirements are emerging. Advanced Scan Support Technology Pvt Ltd is positioned to provide you with these cutting-edge sales & service solutions to help drive your strategic growth. 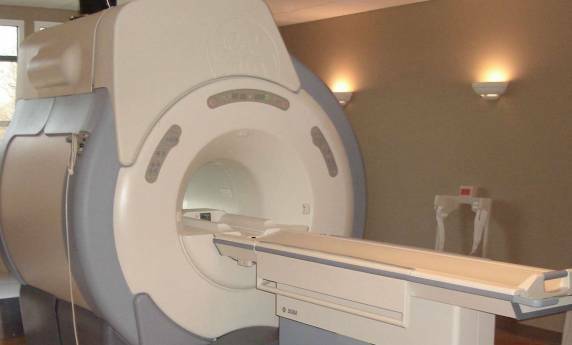 When you work with us, you are with a team of experts with an established system in place With decades of successful experience in closed and open MRI systems services, we remain determined to continue leading the industry in developing cutting-edge sales & service solutions. Like-New Performance At Better Than Competitive Prices! 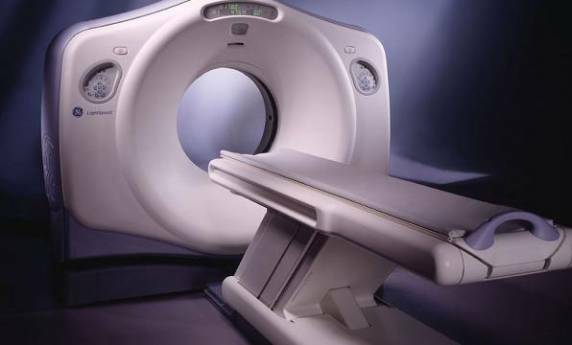 Advanced Scan Support Technology will provide GE 1.5 T superconductive MRI scanners & Hitachi® Open MRI systems Like Airis II, Airis Mate, MRP Series at a price you can afford. Every system we sell has been thoroughly inspected and evaluated to meet or exceed manufacturer’s specifications with full guarantees of like-new image quality. 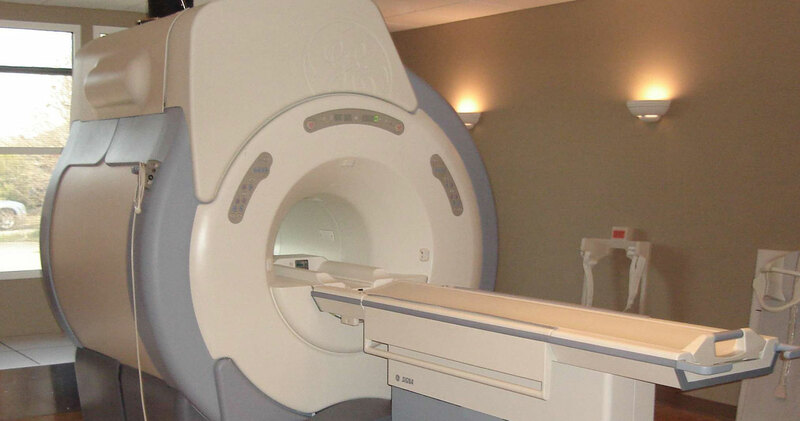 This ensures that the MRI you purchase through us delivers the same performance as any system you could purchase from the original equipment manufacturer. We will work with you to forge a customized, affordable equipment purchase plan that suits your business plans, marketing strategy and the most important ‘Budget’.